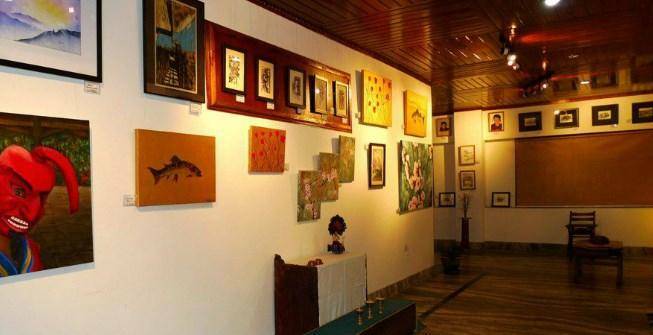 Among one of the premier art spaces in Bhutan, the Treton Gallery was founded by the famous Bhutanese artist, Kelly Dorji in 2011. Situated in the heart of Thimphu, the Gallery works with the aim to promote and nurture contemporary art. It is a beautiful organization and showcases the art work of several national and international artists like, Preksha Lal and Jeet Ganguly. It also boasts antiques and traditional crafts, with the illustration of Lord Buddha and the Dragon being the most popular.